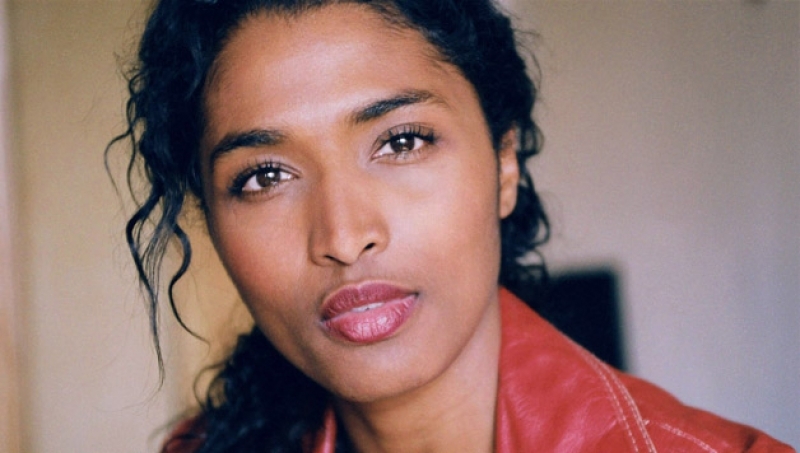 Sara Martins is a French-Portuguese actress. She is known in France for her roles on television and in film and theatre. In 2011 she appeared as Detective Sergeant Camille Bordey alongside Ben Miller, in the first and second series, and Kris Marshall, in the third series, in the joint British-French crime comedy-drama Death in Paradise, which is filmed in Guadeloupe, a French overseas department. Martins was born in Faro, Portugal. She is of Cape Verdean descent. She studied at the French National Academy of Dramatic Arts. Martins's camera debut was in 2001, when she appeared in the French police series Police District (serie). Since then, she has mainly acted in French series and films. In April 2011 it was announced that Martins would star in the BBC One and France Télévisions co-produced crime comedy-drama Death in Paradise. The show started airing on 25 October 2011. In the series, Martins plays Camille Bordey, a detective sergeant on the fictional Caribbean island of Saint-Marie. During the series, Camille and other local officers help British Detective Inspector Richard Poole (played by Ben Miller in series 1 and 2) solve murders. In series 3, Richard Poole was murdered in the first episode and replaced with another British Detective Inspector, Humphrey Goodman (played by Kris Marshall). For Martins, it was her debut both in comedy and on British television. Martins did, however, already have experience with playing cops. During a stunt for a first-season episode, Martins tore her achilles tendon. 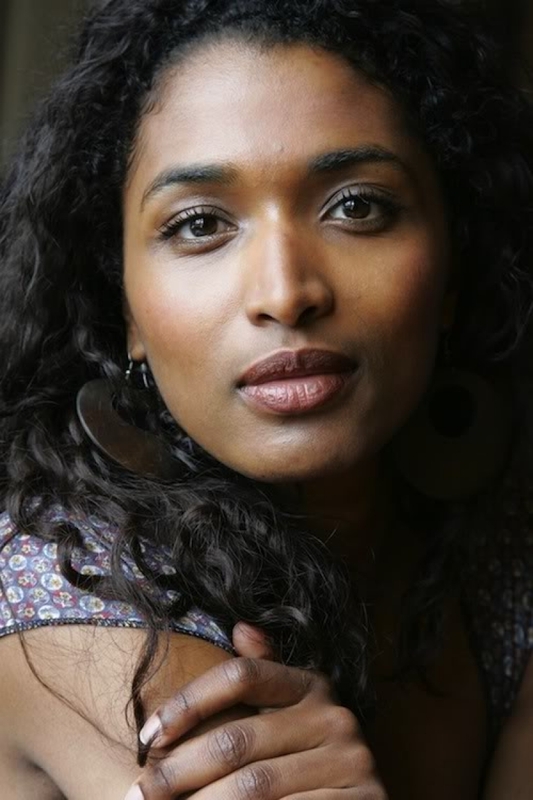 She has said that during the production of Death in Paradise she discovered that some of her mannerisms are distinctly French. 2003 : Ne quittez pas!